It’s a bright, cold, winter day in mid-February in Wisconsin which means it’s the perfect time to install a new window, right? And here you are on the job site, putting your tool belt on and carrying a heavy triple pane window into a customer’s house when WHOOPS… your feet go flying out from under you because the walkway hasn’t been properly salted. There goes the window. There goes the job. Here comes expensive doctor’s visits and unnecessary time off. Or – you manage to get into the house, carrying the heavy brand new triple pane window and UGHHHH…. the opening is still covered by heavy vertical blinds. Now you have to spend precious minutes gently taking them down and hoping against hope that the twenty years of constant sun hasn’t made them extra brittle. 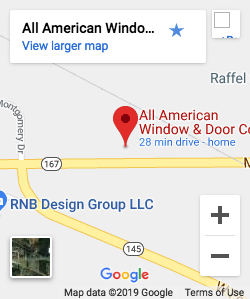 Or – Phew… the window opening is clear but… the walls nearby have pictures of all the customers’ puppies all over them which you just know are going to be affected by the pounding, scraping, and sawing necessary to get the window in. Or – The window opening is nice and clear, the walls are clear BUT… there’s a vintage 1973 couch in the way that looks like it might weigh as much as a Sherman Tank. All of these are things that our professional window installers want to avoid, not just because it opens them up to risk of liability but also because it slows down the entire process and if there’s one thing our guys like to be, it’s efficient. 1) Remove any shades, drapes, blinds, or other window coverings. 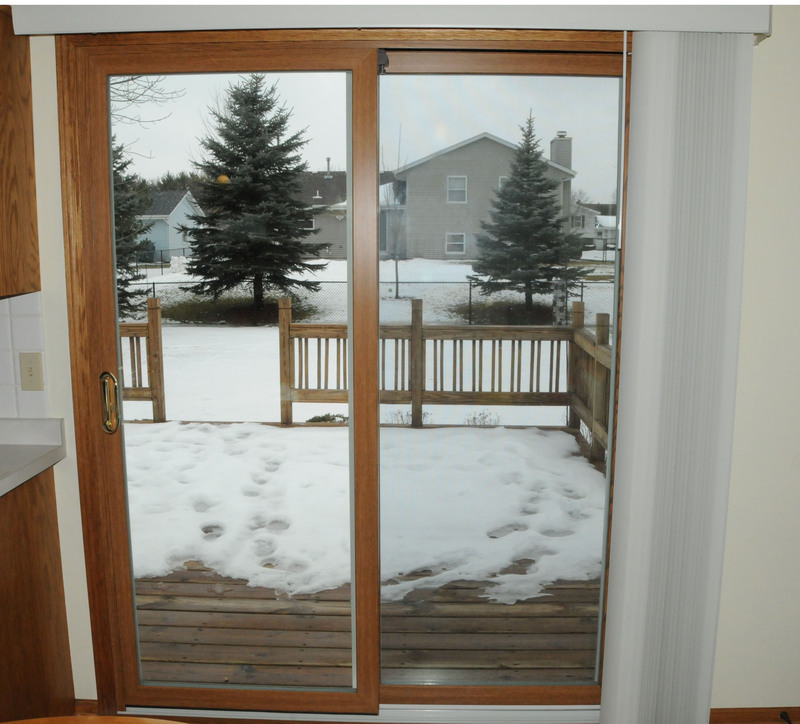 This allows our installers full access to the opening so they can get to work removing your old window and putting the new one in before the winter wind has a chance to turn your living room into a refrigerator. 2) Move any sort of heavy pieces of furniture two to three feet away from the opening. Window installation is not often a delicate or dainty process, and this gives our guys the necessary space they need to maneuver. 3) Pictures of your family, pets, and grandchildren are wonderful mementos to display, as is your grandmothers Hummel collection. We would hate for anything to happen to them due to the vibrations caused by pounding, sawing, and such. Please remove them for their safety. 4) Disconnect any alarm system that might be triggered by your window or door removal. The last thing anyone needs is to suddenly be faced with private security or a blaring alarm going off while carrying heavy windows. 5) The safety and health of our installers is very important to us, as is the safety and integrity of your windows. Please prepare exterior work spaces with salt where ice has developed – this includes roof areas where they may have to work. 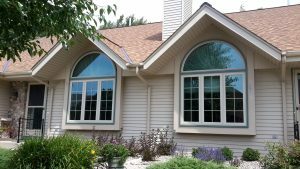 We know you want your windows to go in as quickly and smoothly as possible. So do we. Please help us to help you make this the best remodel experience you’ve ever had!